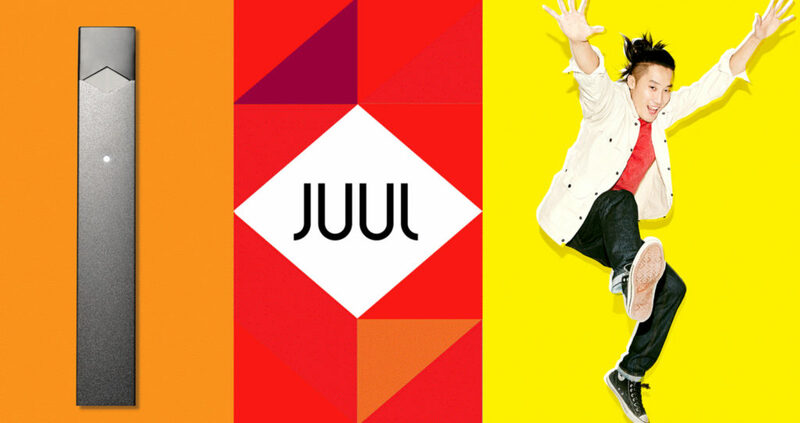 Teens got addicted. 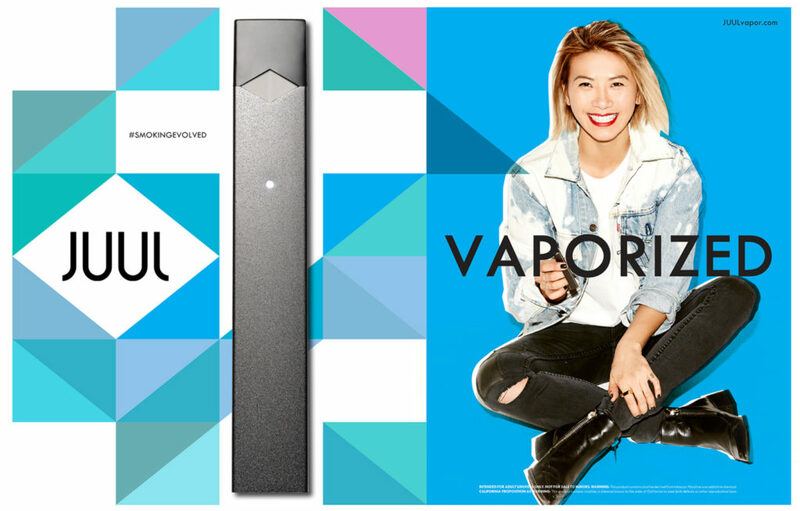 Now they are looking for Juul to change its ways and pay damages. 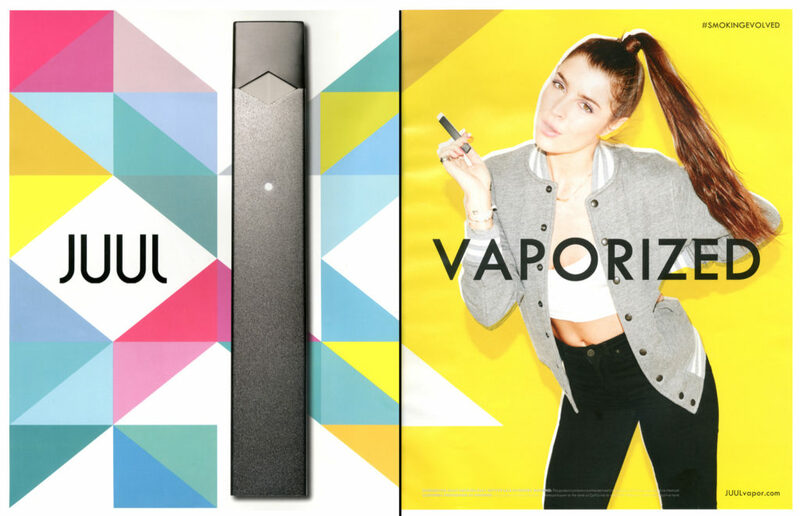 The Food and Drug Administration has acknowledged that there is an e-cigarette epidemic upon us. 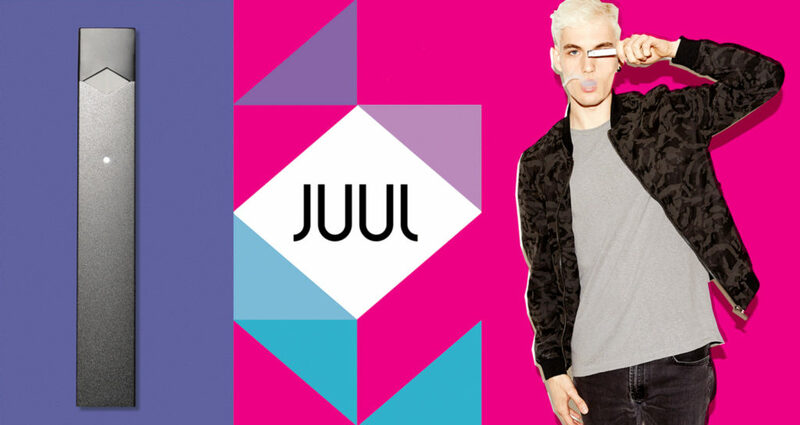 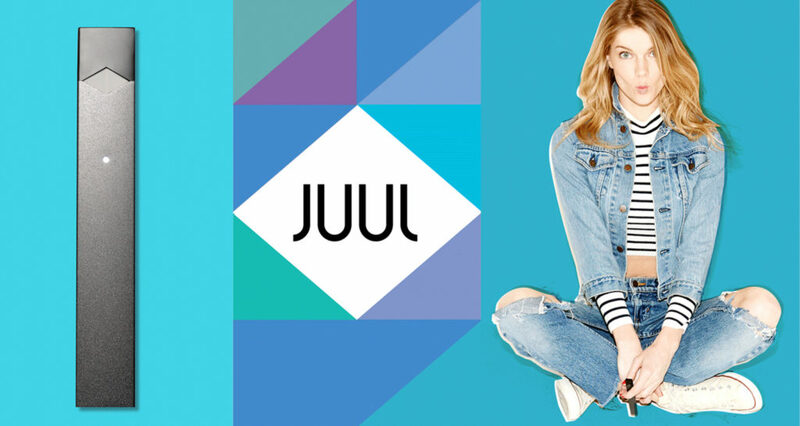 More and more teens are addicted to vaping devices, including most prominently the Juul e-cigarette. 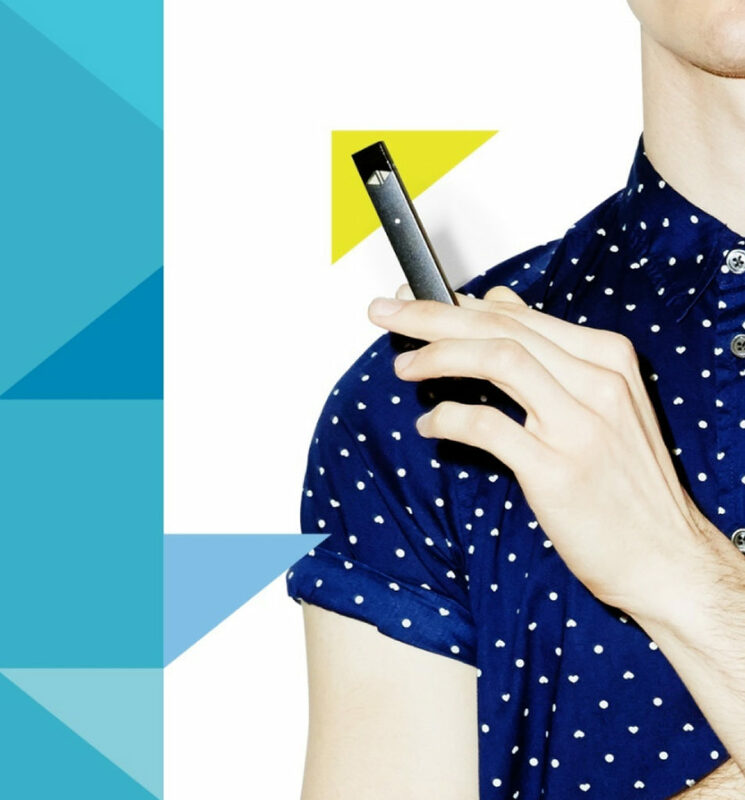 This is a small, discrete e-cigarette that looks like a USB thumb drive. 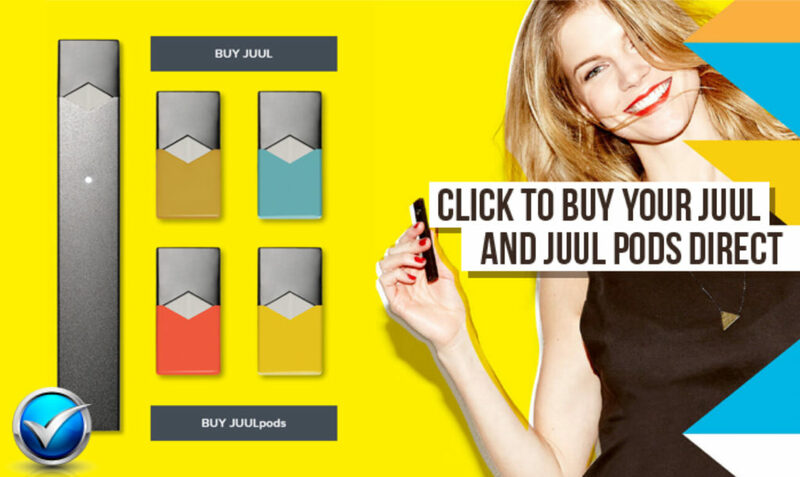 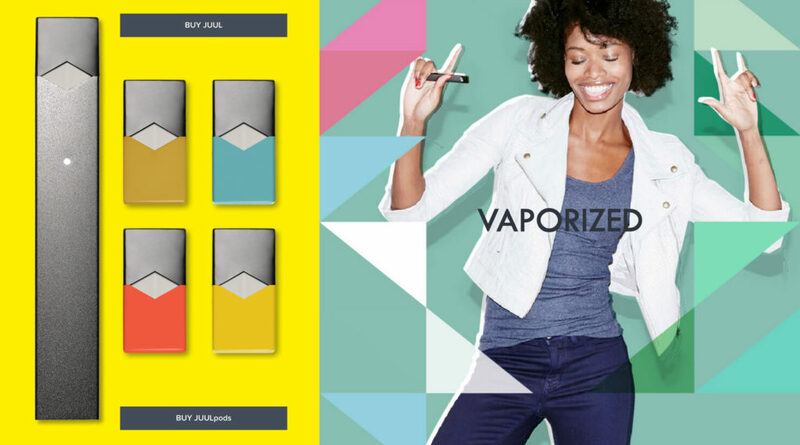 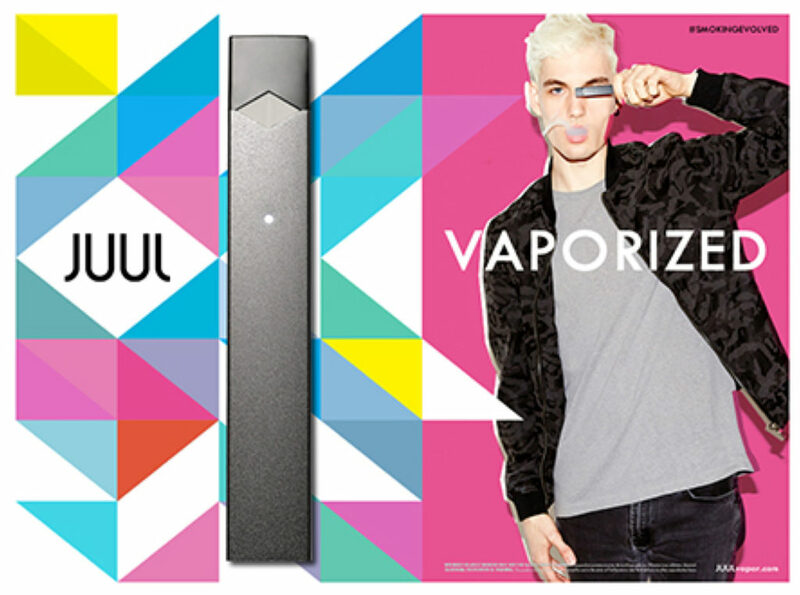 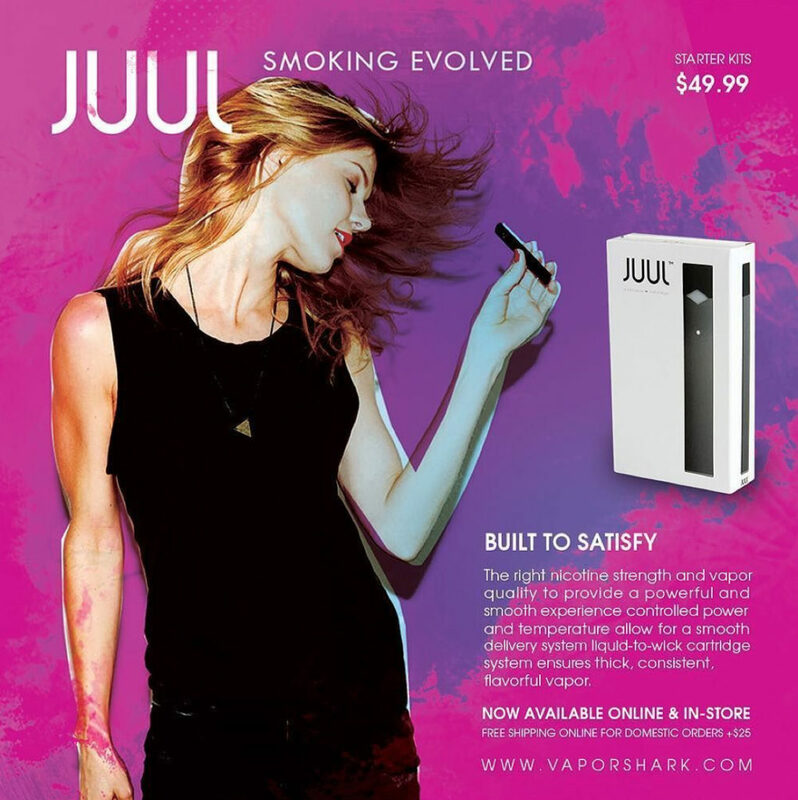 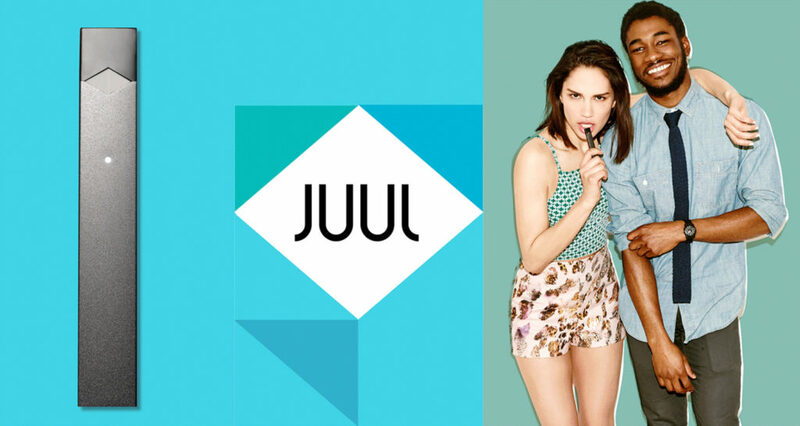 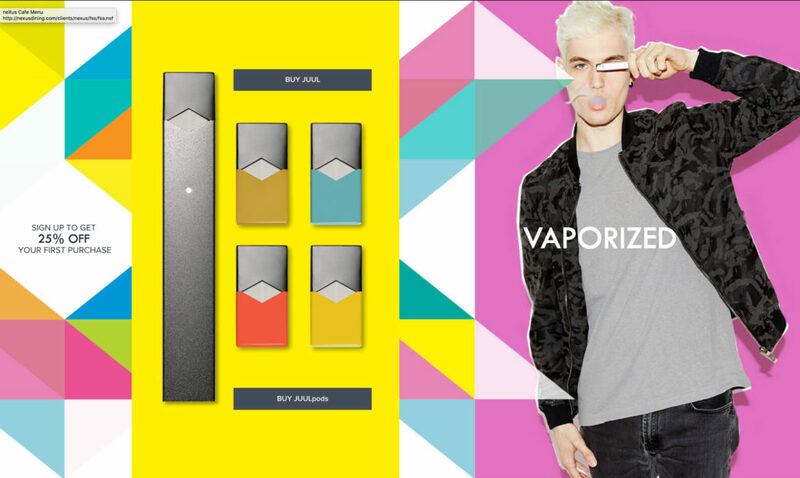 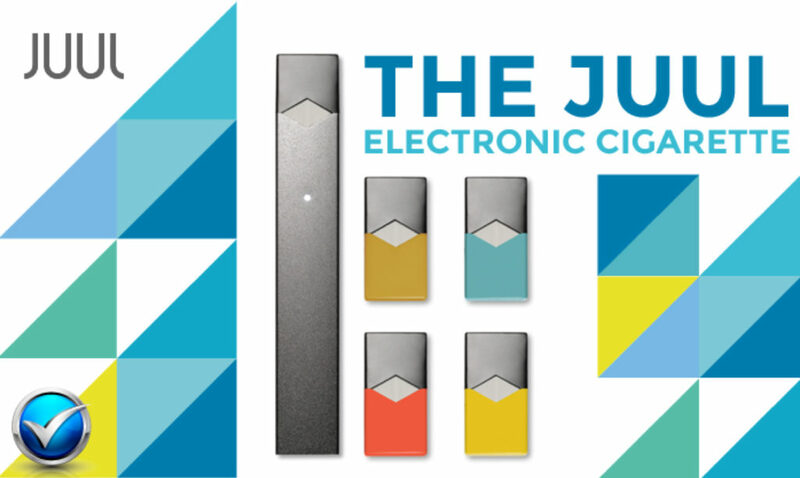 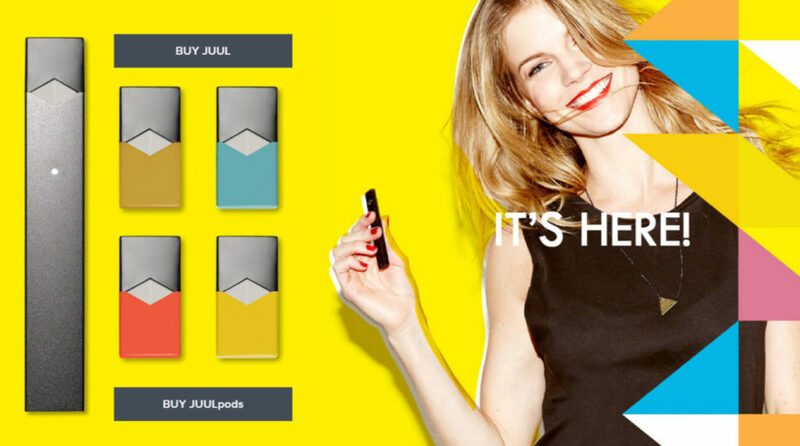 Small pods containing flavored nicotine solution, called JUULpods, are sold in a number of flavors including mango, fruit medley and crème brulee. 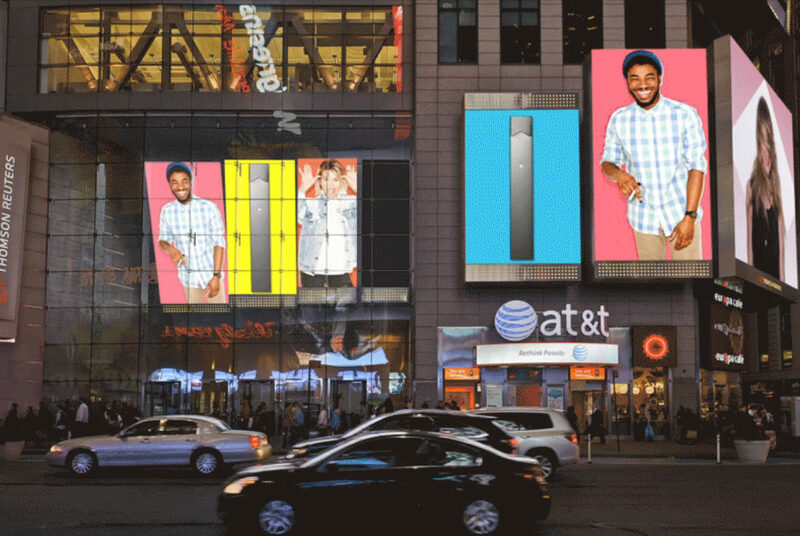 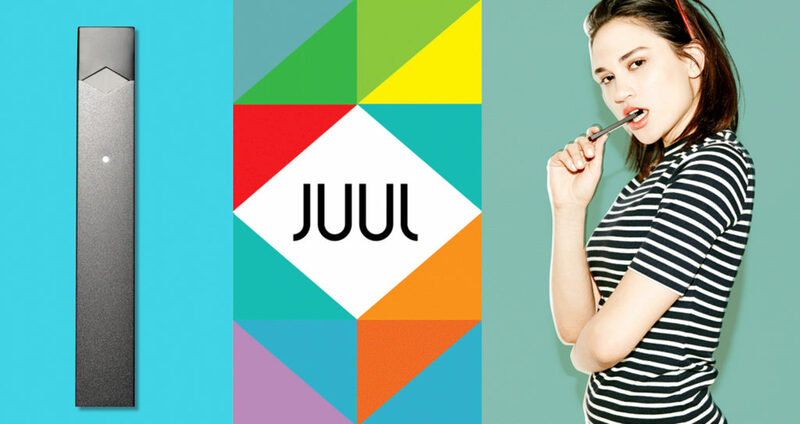 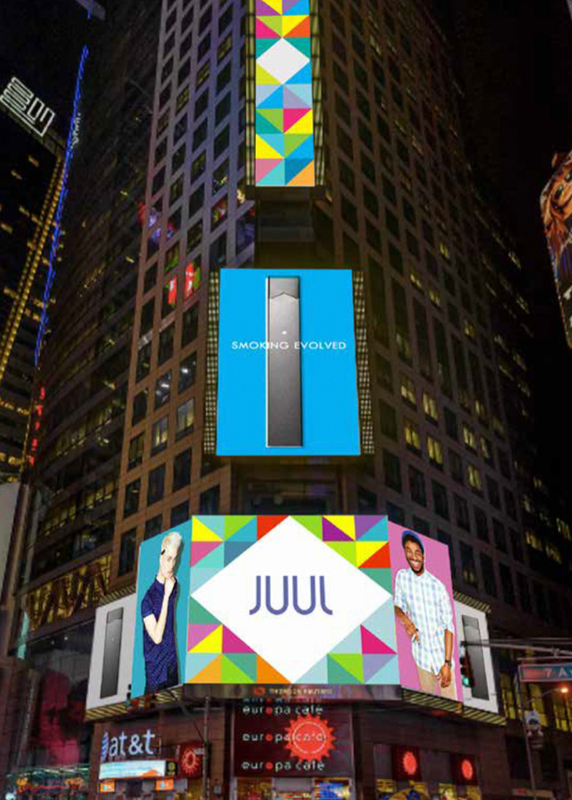 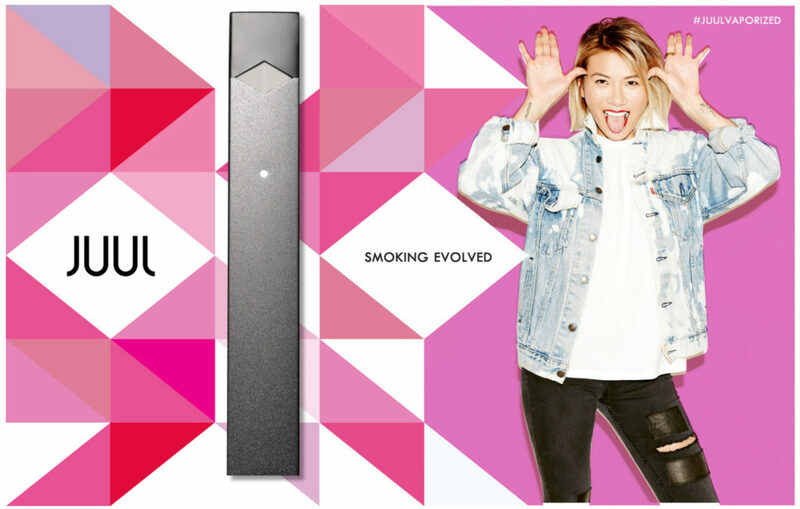 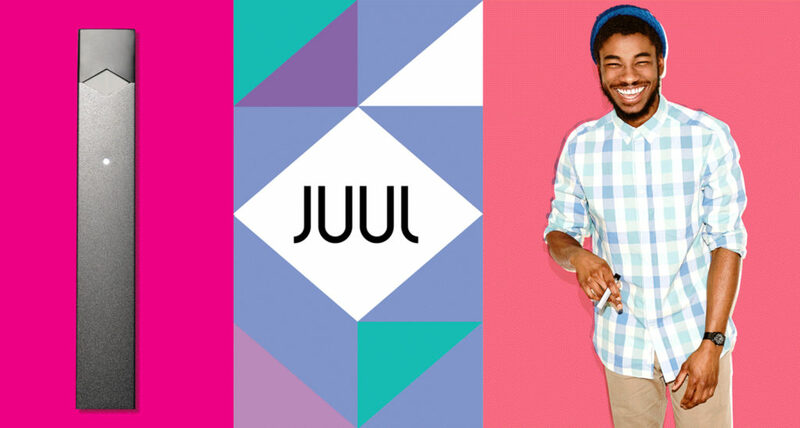 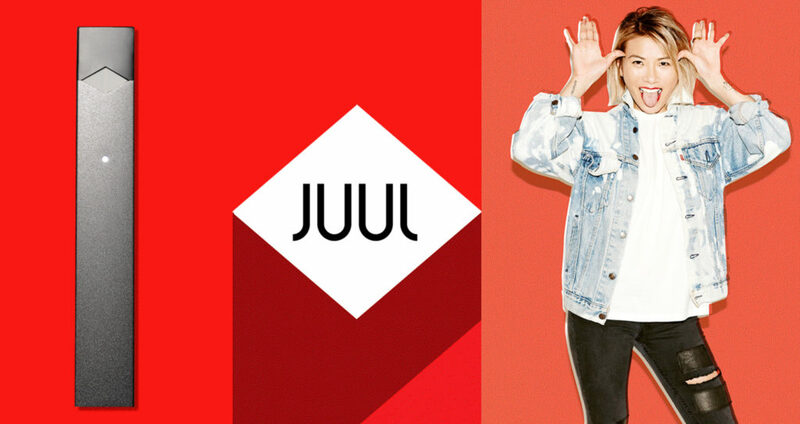 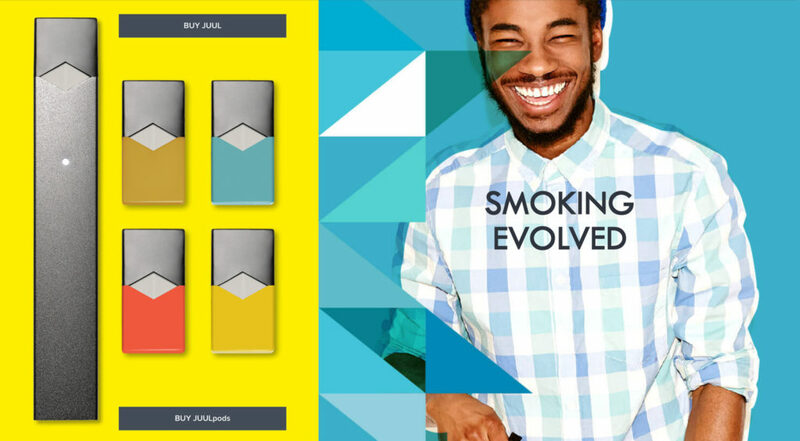 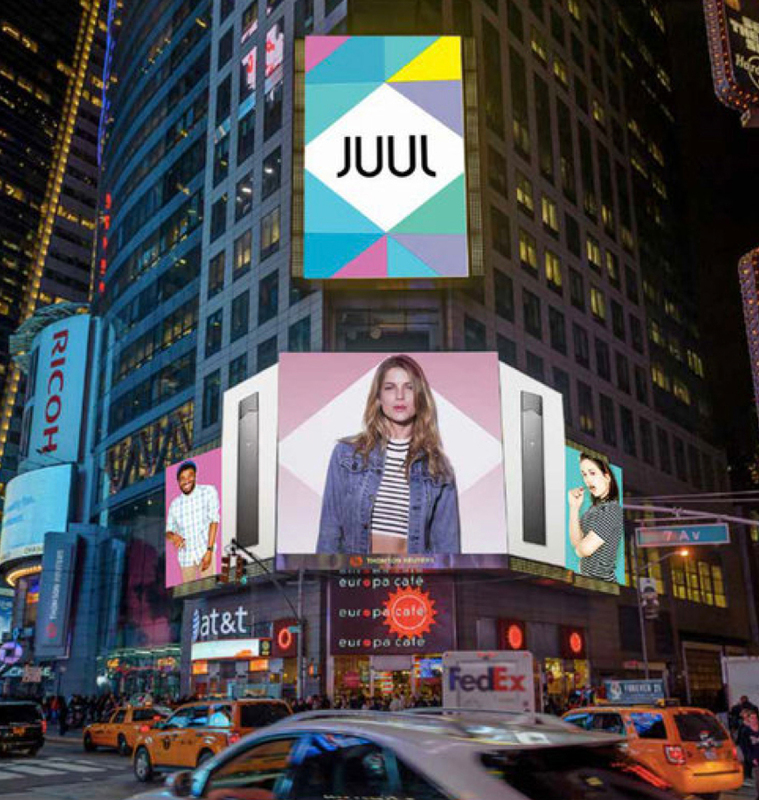 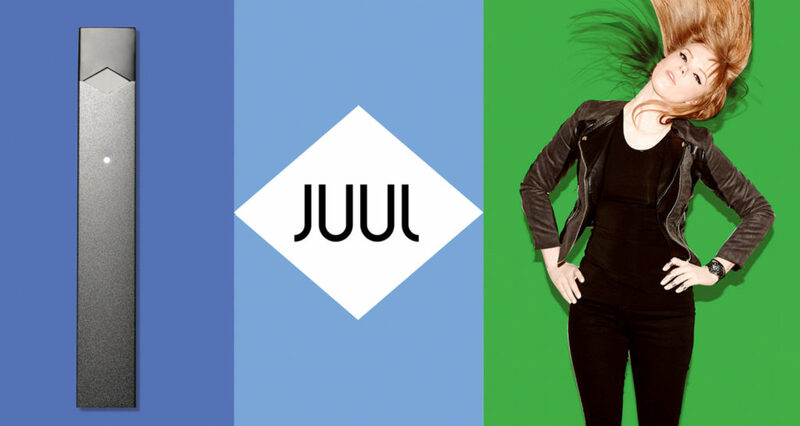 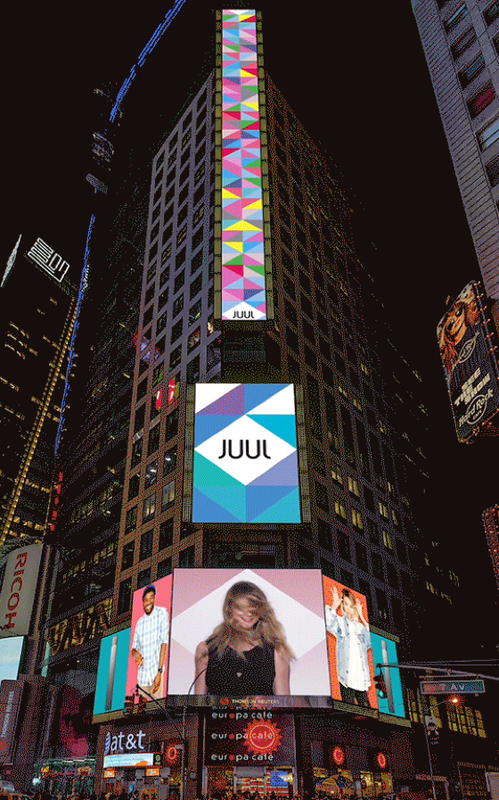 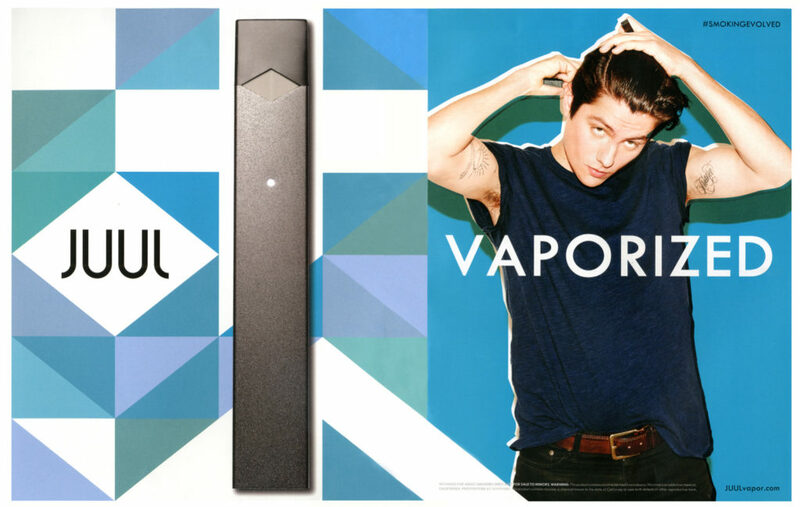 In just three years, the JUUL e-cigarette has turned JUUL Labs, Inc. into a business valued at $15 billion. 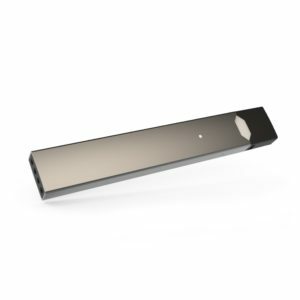 Teens and concerned parents have taken legal action to curb this trend and seek justice for those who are now addicted. 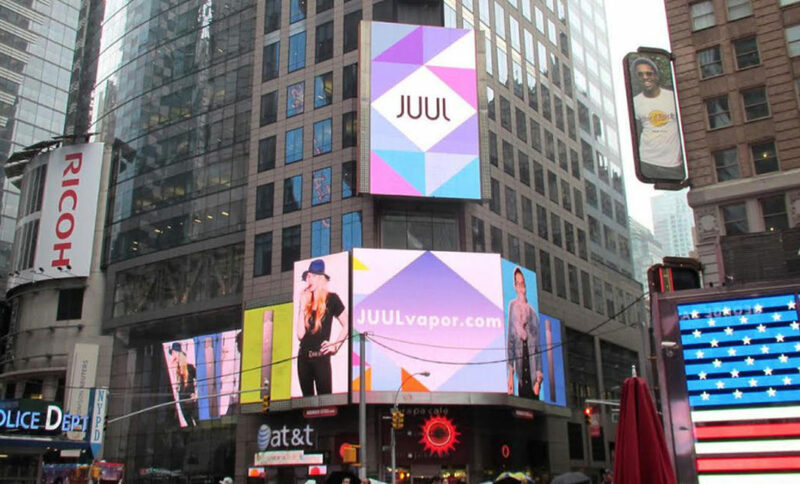 The firm is investigating the magnitude of the problem and eager to hear the stories of affected families from across the country. 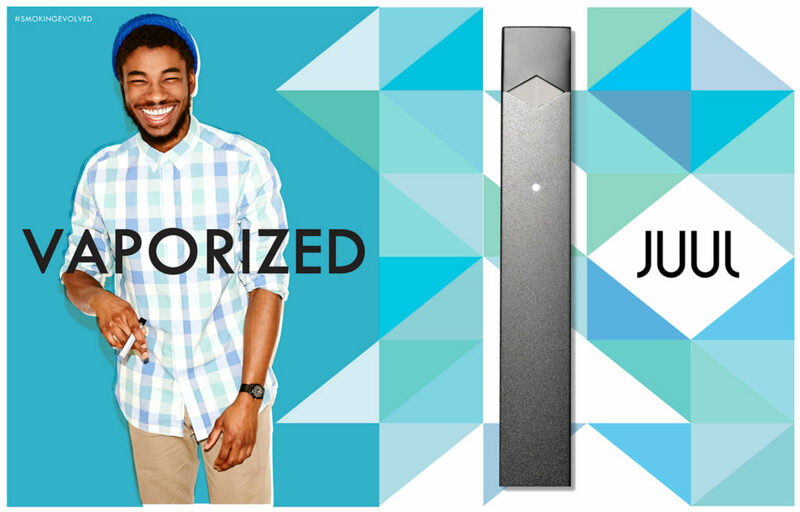 If you or your child is addicted to Juul e-cigarettes, please contact us at info@classlawdc.com (please put “JUUL investigation” in the subject line) or by phone at 202-470-3520.